Metal stamping trends which apply to the industry as a whole seem to be very favorable for the coming years. 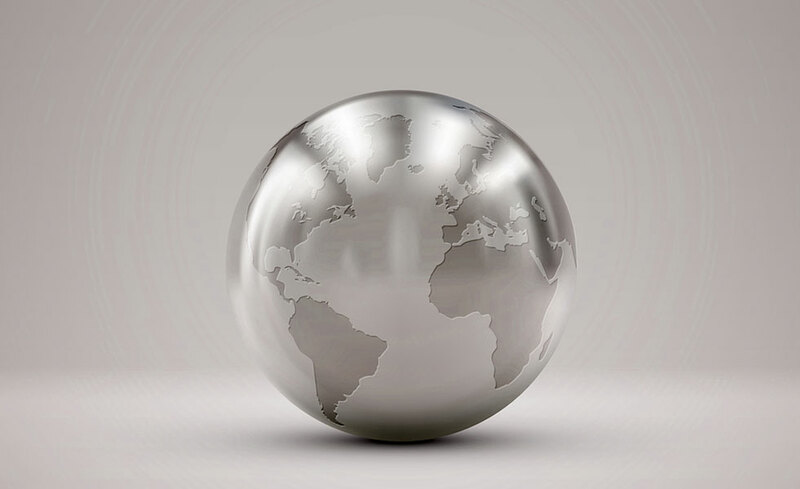 As of 2016, the total global market for metal stamping was estimated at $204 billion, and this figure is expected to rise in the coming years, as it’s driven by increased utilization of sheet-metal in consumer electronics and in the automotive industry. In addition, an excess in the supply of metals like steel has prompted a decline in prices for those metals, and when coupled with a minor European economic crisis, there has been a significant impact on the prices for raw materials used in metal stamping. There have also been technological innovations in the area of improved stamping processes in recent years, which has contributed to lowering the cost and improving the quality of metal stamping. Regulatory policies have also been implemented which aim at improving safety standards and working conditions, as well as waste disposal and materials usage. 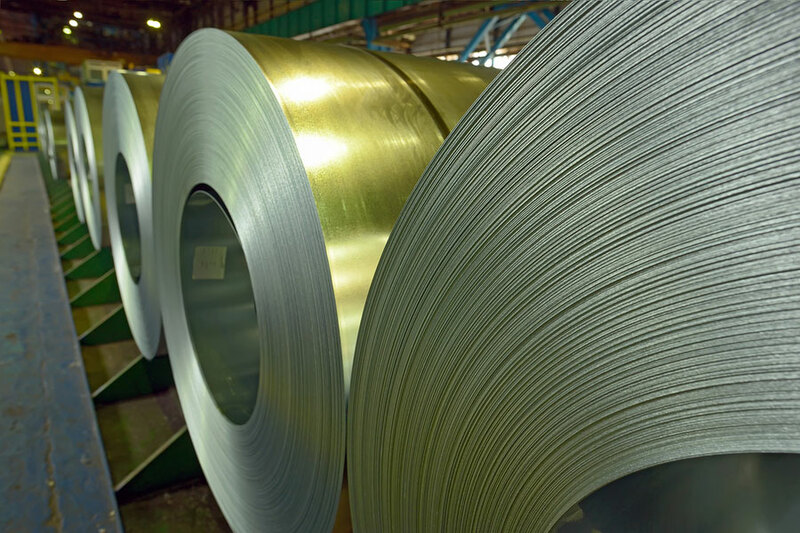 All these factors should contribute to the growth and improved sustainability strategies for metal stamping companies over the next several years. Below are described some of the other major metal stamping trends envisioned for the next several years. There is expected to be an increased demand for blanking, which is a major component of the automobile manufacturing chain, and results in more precise and more superior stamping capability. Because blanking is ideal for mass production lines, it is expected to be used even more in the automobile industry within the next several years. Embossing is commonly used for metal printing applications and for engraving, and this is expected to grow widely in the near future. When coupled with an increased global demand for inscribed metals, embossing will likely experience a significant increase in the area of metal stamping trends. The market for bending is expected to grow nearly 5% in the coming years, as its use in manufacturing components of vehicles as well as in industrial machinery is expected to drive growth. Approximately 37.5% of the overall revenue share for the year 2016 was held by automotive applications, and since automotive applications are the leading market in the metal stamping industry, this is of major significance. Within automotive applications, components such as the engine, chassis, exterior structural panels, and transmission parts are all made using sheet-metal and metal stamping processes. After automotive applications, industrial machinery is the next largest consumer of metal stamping products, and this aspect of the industry is forecasted to grow at 5.3% over the next several years. However, the fastest-growing application within metal stamping is likely to be consumer electronics. This is due to the soaring demand for lightweight components that will improve the durability of electronic devices. Overall, these three primary applications are expected to continue to be the hottest areas in metal stamping trends. Many of the companies involved in metal stamping are extremely competitive, and have a local presence as well as an international one. Local metal stamping companies offer personalized customization services to their clients, in addition to providing standard products for automotive OEM’s and industrial machinery. The United States is anticipated to remain the premier market for metal stamping, although India and China are expected to enjoy the largest growth rates, due to their growing industrialization. These two countries have also undergone serious infrastructure development to accommodate their increased industrialization. Increasing investment in research and development in China and India is also very likely, to fuel even greater growth in metal stamping.